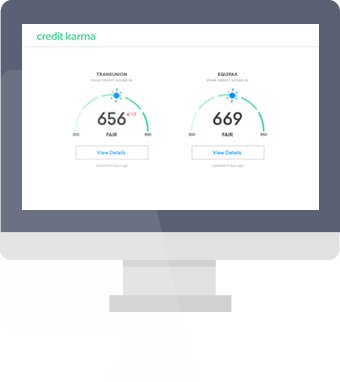 Credit Karma offers free credit reports from two of the major credit bureaus, TransUnion and Equifax. No catch, no gimmicks. You create an account with Credit Karma. It takes just a couple minutes to sign up. We pull your credit reports from TransUnion and Equifax, and highlight important items to help make the reports easier to understand. Your reports can be updated weekly, and you can check as often as you want. We also show your credit scores from TransUnion and Equifax, along with a breakdown of factors that can impact your credit score. We show you offers that could save you money, like lower interest credit cards and loans. If you take an offer from one of our advertising partners, we make money. If you don’t see any offers you like, no worries. Credit Karma will always be free. Free reports and scores, plus tools to help understand them — We’ll never ask for your credit card information, and you’ll get free education, tips and tools that can help you make informed financial decisions. Check anytime — Under the Fair Credit Reporting Act, you only get one free credit report a year from each of the three credit bureaus. Your reports can change more than once a year, though. 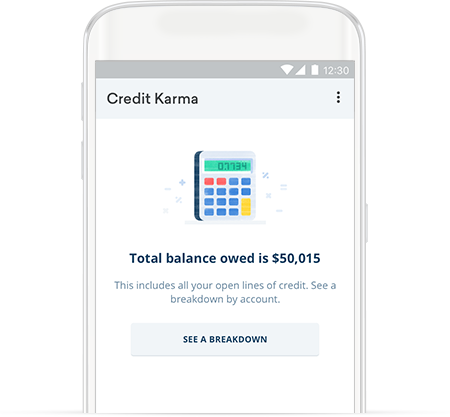 On Credit Karma, your reports can be updated as often as once a week, and you can check them for free anytime. Free credit monitoring — If anything important changes on your TransUnion or Equifax credit reports, we’ll send you alerts that could help you spot signs of identity theft more quickly. We can even help you dispute certain errors. Your credit report includes information like how often you make payments on time and how many accounts you have in good standing. 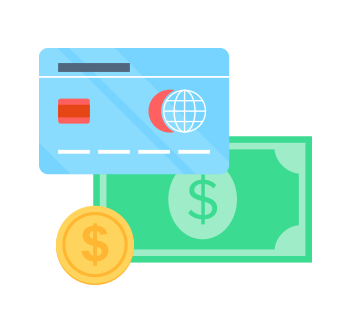 That information can impact whether you’re approved for a credit card, mortgage, auto loan or other type of loan, and the rates you’ll get. Even landlords may look at your credit when deciding to rent to you. Checking your credit reports regularly can also help you spot errors or signs of possible identity theft. Ready to see what’s on your reports?